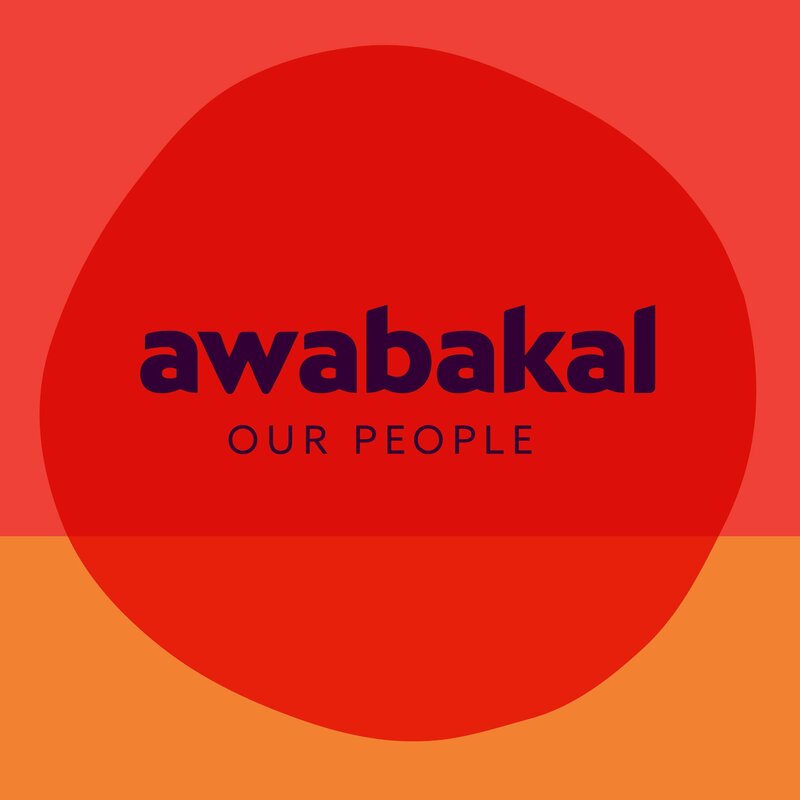 Located in the popular NSW hub of Newcastle, the role of CEO for Awabakal is a unique opportunity to advance the needs of the local Aboriginal community it serves in the delivery of integrated primary healthcare, aged care, children and family services. The CEO is responsible for collaborating with the Board of Directors to set and execute strategic direction which ensures organisational growth, effectiveness and sustainability. The successful candidate will be visionary in their approach to predicting and preparing for future challenges and opportunities as they relate to Aboriginal affairs. Significant senior experience operating at this strata level is critical. Only those with the ability to make tough decisions and see them through will succeed, therefore exceptional change management skills and the ability to cultivate a strong, functional workplace culture to drive accountability in an organisation in which transparent decision-making and ethics is essential. The successful candidate will need to demonstrate significant experience in managing the complex and sometimes competing needs of multiple stakeholders ranging from community, organisational members, service delivery professionals and government funding agencies. The successful CEO candidate will need to deeply connect and understand the culturally sensitive health and support issues and challenges required to address current and future needs of the local Aboriginal community. Based on this knowledge the CEO will be accountable for developing and delivering a fully integrated program service delivery and strategic partnership model, utilising the necessary fiduciary and financial capabilities to successfully execute. • Extensive knowledge and genuine appreciation of Aboriginal culture as it relates to the role. • Significant experience in successfully operating in the complex political, social and economic environment that affect Aboriginal communities. • Beyond reproach ethical, transparent standards in a highly regulated organisation with complex accreditation and reporting requirements. • A community-centric, global perspective on a community organisation delivering access programs. • High-order communication skills (written, verbal, negotiating, influencing, funding application and report-writing). • A degree in business, finance, project management or related field. • A no nonsense ‘say what you mean and mean what you say’ approach to addressing legacy challenges and opportunities! A competitive salary and benefits package is on offer for the successful candidate. Aboriginality is a genuine occupational requirement of this position; an exemption is claimed under Section 14D of the Anti-Discrimination Act NSW 1977. Request for position description and confidential enquiries can be made to Ali Kimmorley or Sally Bartley of peoplefusion on 02 4929 1666. Your information and application is kept strictly confidential. 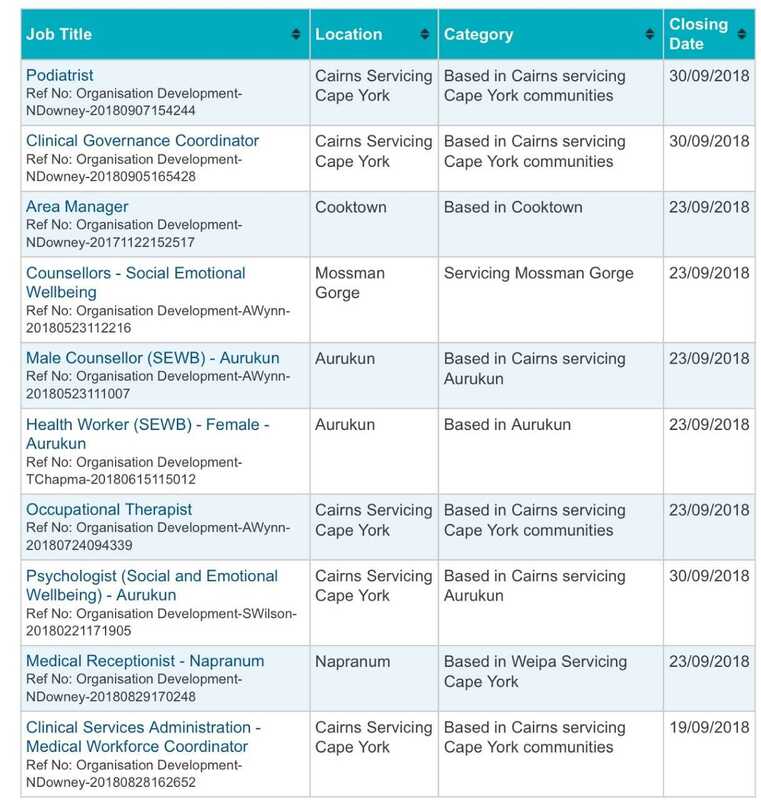 To register your interest please visit our website https://www.peoplefusion.com.au/and attach your resume and a covering letter outlining your relevant experience and motivation for applying for this role. Applications close 24th September 2018. The name Derbarl Yerrigan is the Wadjuk Noongar name for the Swan River. Derbarl Yerrigan Health Service Aboriginal Corporation (DYHSAC), has a proud history of providing Aboriginal health services within the Perth metropolitan area and in 1974 was the first Aboriginal Community Controlled Health Service to be established in Australia. DYHSAC has now grown to have four successful, busy clinics across the Perth metro area, delivering comprehensive healthcare and specialised programs along with an accommodation centre for clients requiring medical treatment away from home or Country. 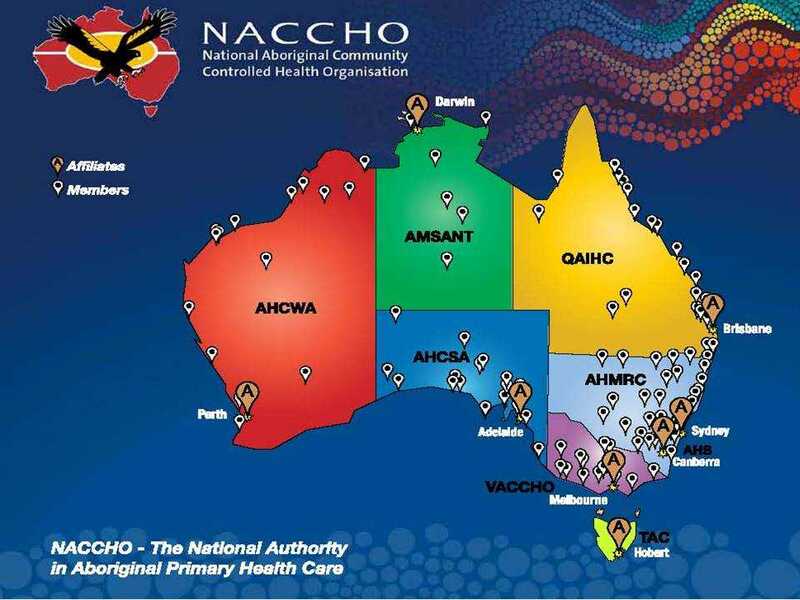 Our mission is to provide high quality, holistic and culturally secure health services for Aboriginal and Torres Strait Islander people and communities in the Perth metropolitan region. DYHSAC is currently seeking for an experienced Child Health and Maternal Program Coordinator based at East Perth site however with an expectation to cover the catchment of DYSHAC. 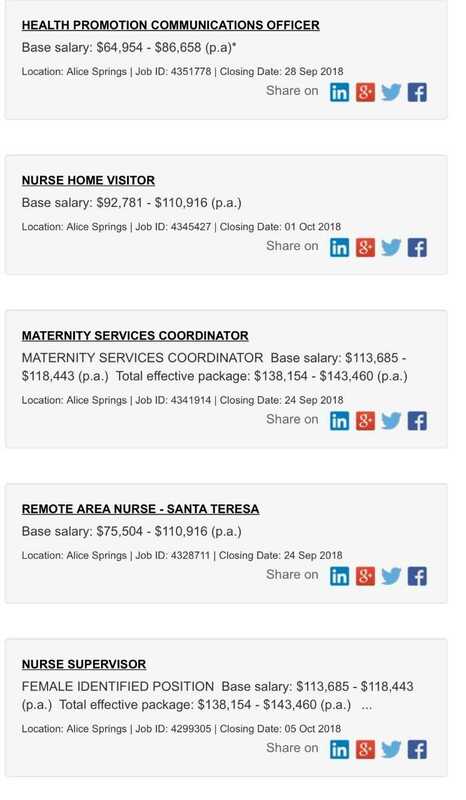 The primary objective of this position is to provide holistic and culturally appropriate care to Aboriginal families to ensure young children are as healthy as possible and also to ensure Aboriginal women are connected to appropriate care during pregnancy and perinatal period. The position will be required to plan, develop and evaluate comprehensive programs which address the health needs of pregnant women and children aged zero to five years. These programs will include partnerships with specialist maternity services, delivery of scheduled child health screening, care coordination of children requiring child development and/or specialist paediatric services, coordination of child immunisation programs, health promotion programs addressing priority health issues, and supporting skill development in the area of child health for the DYHSAC clinic staff. 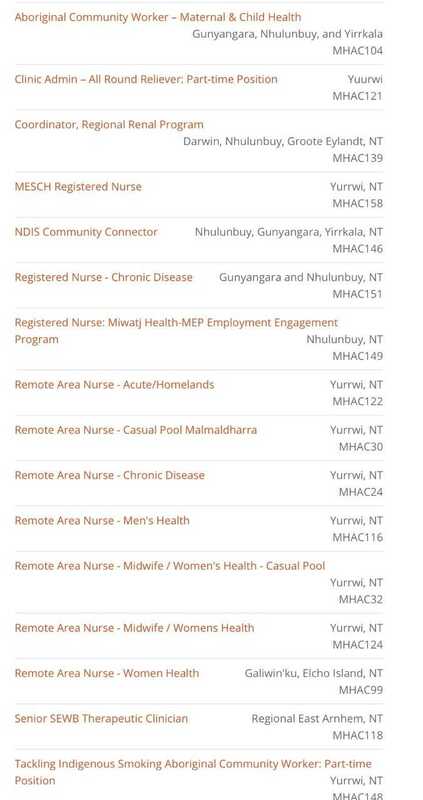 Current registration with the Australian Health Practitioner Regulation Authority as a Registered Nurse. Significant experience and/or qualifications in Child Health, community nursing and/or paediatrics in the primary health setting. Substantial demonstrated experience in project management, including planning, implementation and evaluation. 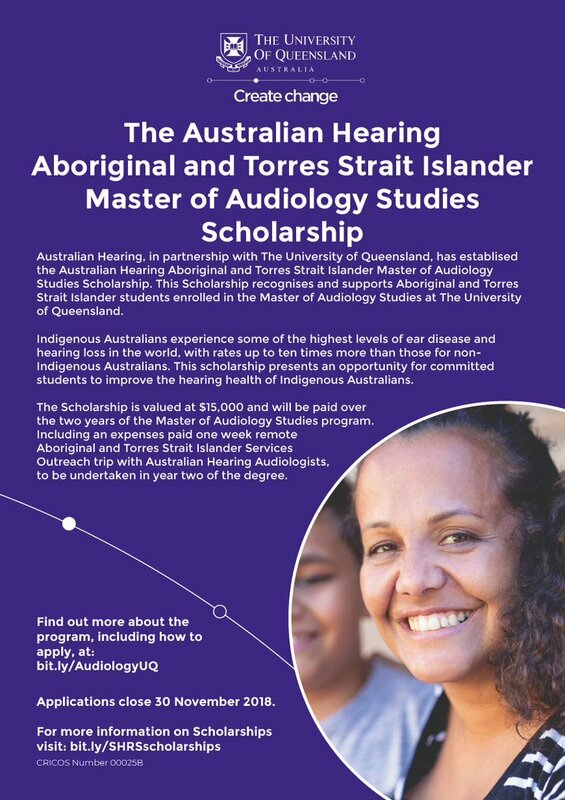 Demonstrated understanding of the health needs of Aboriginal and Torres Strait Islander people, with a particular focus on children 0-5 years, pregnant women, and families with children. Very well-developed written and verbal communication skills, including the ability to liaise with external agencies and solve complex problems. Demonstrated ability to manage a multi-disciplinary team. Demonstrated ability to work collaboratively and communicate effectively with Aboriginal families. Employment wages and conditions will be commensurate with qualifications and experience, and will be negotiated with the successful applicant. 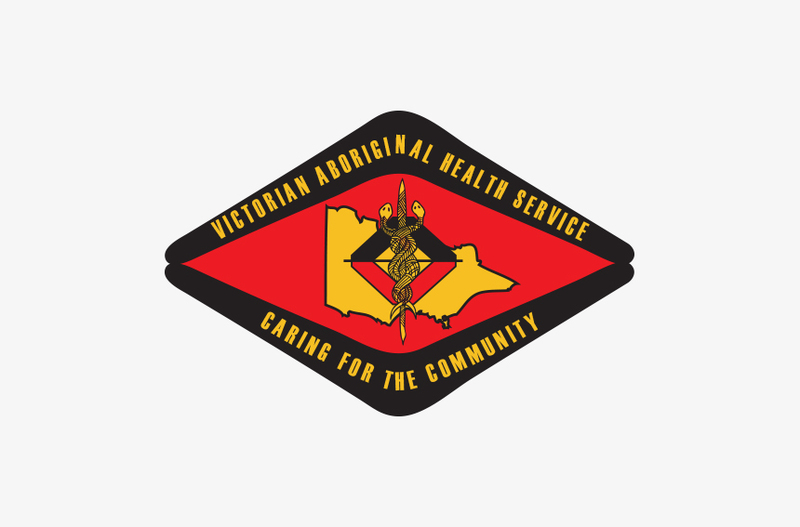 At Derbarl Yerrigan Health Service Aboriginal Corporation, you will be joining an organisation which offers a flexible and family-friendly work environment and is led by a passionate and committed CEO. 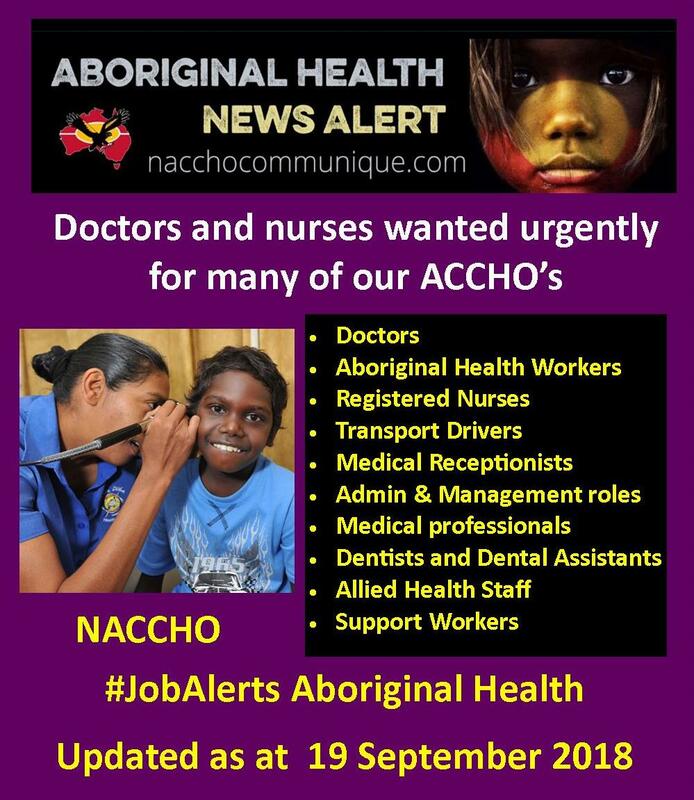 DYHSAC is currently seeking for experienced part time and/or full time Child Health Nurses based at East Perth site however with an expectation to cover the catchment of DYSHAC.The primary objective of this position is to provide holistic and culturally appropriate care to Aboriginal families to ensure young children are as healthy as possible. The position will be required to provide specialist child health services to children and their families who are clients of Derbarl Yerrigan Health Service. This will include scheduled child health screening, care coordination of children requiring child development and/or specialist paediatric services, implementation of child immunisation programs, health promotion programs addressing priority health issues, and supporting skill development in the area of child health for the DYHSAC clinic staff. Current Registration with the Australian Health Practitioner Regulation Agency as a Registered Nurse and/or Midwife. Post graduate qualification in Child Health plus minimum 12 months experience working in the clinical area. Understanding of scope of practice in line with relevant state board. Good understanding and demonstrated participation in continuous quality improvement activities. 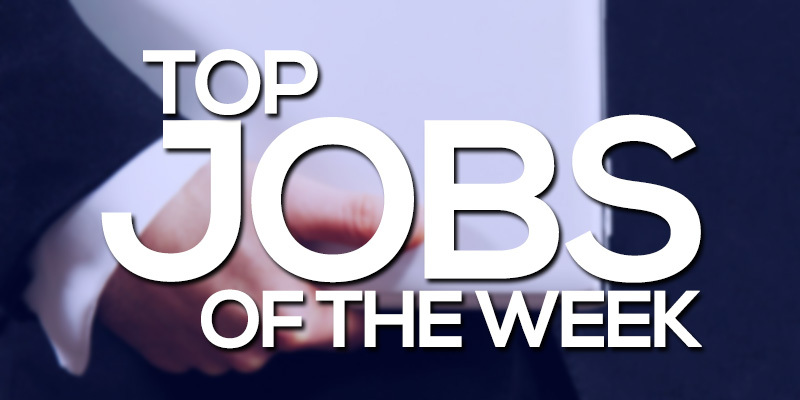 Well-developed written and verbal communication and interpersonal skills. Ability to work as a member of a multi-disciplinary, multi-cultural team. Experience in keeping detailed and accurate records by hard copy and electronic means. Demonstrated ability to maintain confidentiality and security of records and information. Demonstrate knowledge and Understanding of Primary Health Care principles and social determinants of health. Willingness to undergo Drug and Alcohol testing as required by the employer. A current WA Immunisation Certificate. 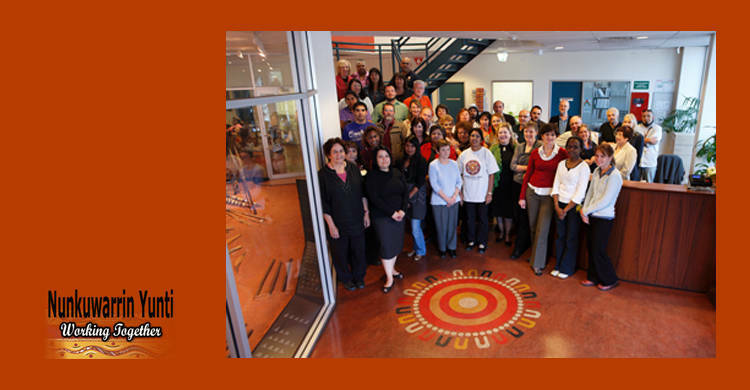 The Lowitja Institute is Australia’s national institute for Aboriginal and Torres Strait Islander health research, named in honour of its Patron, Dr Lowitja O’Donoghue AC CBE DSG. In joining the Lowitja Institute, our valued staff commit to working respectfully and effectively, within an Aboriginal and Torres Strait Islander organisation, to make a direct and significant contribution to the health and wellbeing of our peoples. The Institute is currently seeking a Research Project Officer to be a member of the Research and Knowledge Translation team, which is responsible for the creation and management of the research-related activities and products required to meet the strategic and operational objectives of the Institute. 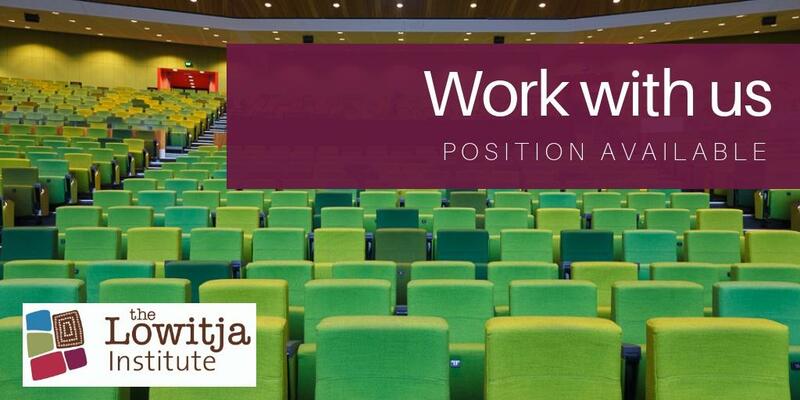 The Research Officer will work within one of the Lowitja Institute’s broader activities, Insight, which converts key elements of research findings into approaches for evidence-based decision making by policymakers, communities and service practitioners. 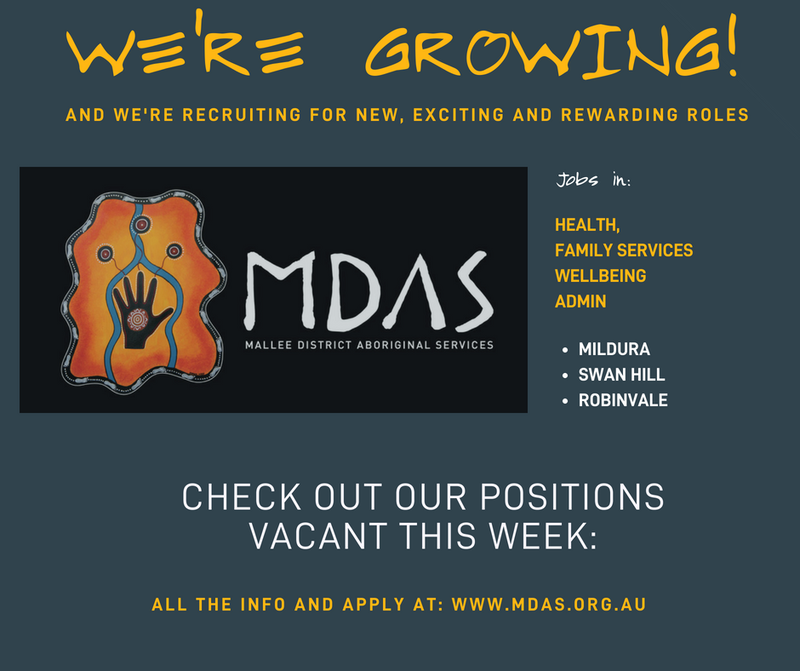 Aboriginal and Torres Strait Islander people are encouraged to apply for the position. Applications, addressing the selection criteria and submitted through the Lowitja Institute website, must be received by midnight AEST on Monday 24 September 2018.